Super good-for-you foods make this a healthy taco. 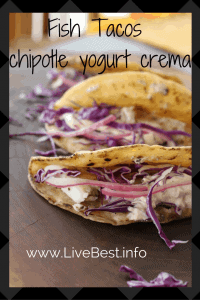 Yogurt chipotle crema and pickled onions make this easy Fish Taco recipe a repeat! All that in 30 minutes! If you’re on Twitter, you know it. If you’re on Pinterest, you’ve seen it. If you’re a Recipe Redux food blogger, you know it because the February theme is tacos. Did you know Taco John’s owns the trademark to: Taco Tuesday? Or the one I return to…over and over. With a squeeze of lime, yes, please. I love these little things. And wouldn’t you know, they’re good for you too 😉 Fish’s protein and healthier fats appear to improve heart health. 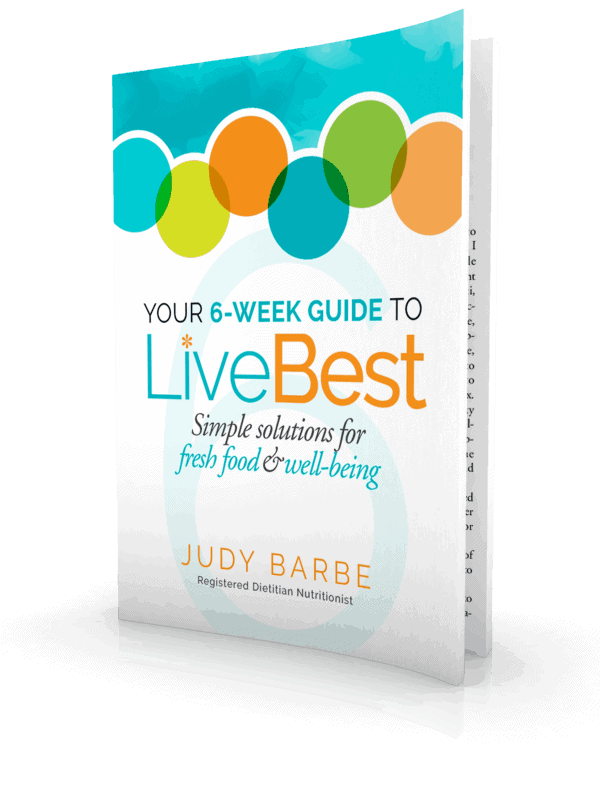 Those who ate 8 ounces per week reduced cardiac death. Kiddos benefit too because fish improves brain development. In 2017, the U.S. Food and Drug Administration and the Environmental Protection Agency issued advice about eating fish. 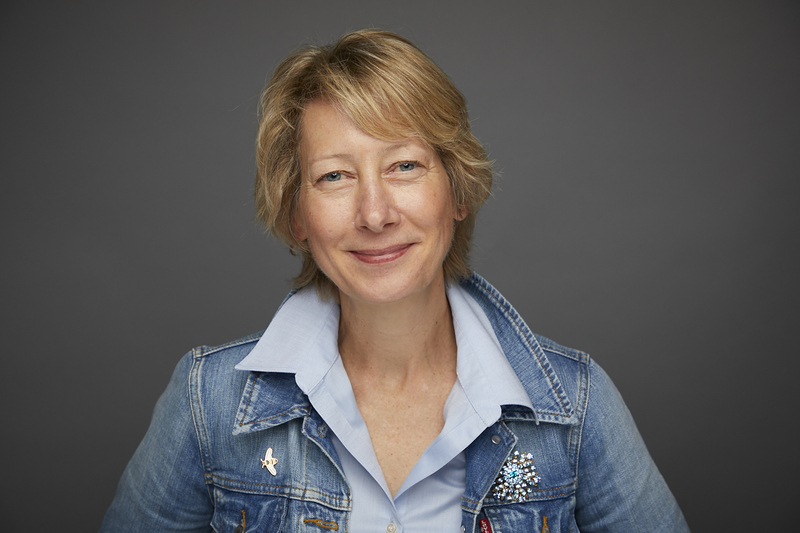 Geared toward helping women who are pregnant or may become pregnant – as well as breastfeeding mothers and parents of young children. Specific consideration was given to the mercury levels in fish.The advice cautions about fish that typically have higher mercury levels: tilefish from the Gulf of Mexico; shark; swordfish; orange roughy; bigeye tuna; marlin; and king mackerel. 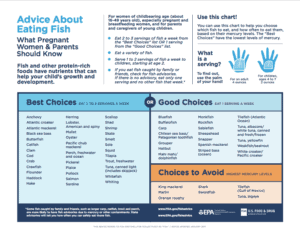 Because the nutritional benefits of eating fish are important for growth and development during pregnancy and early childhood, the agencies recommend 2-3 servings of lower-mercury fish per week, or 8 to 12 ounces. That’s the same for the rest of us. The Monterey Bay Aquarium Seafood Watch helps people make better seafood choices so that we have a healthy fish population. They also have an app if you want info at your fingertips. To drill down, if you’re shopping in the Rocky Mountains, Seafood Watch recommended fish that are fish taco worthy. So choose a “best” and fill a tortilla. 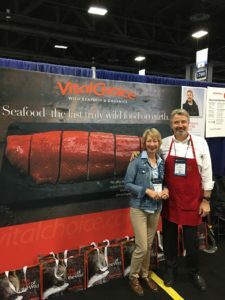 Fresh or frozen fish works just fine. These are filled with super good-for-you ingredients that are some kind of deliciousness. 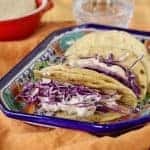 Cabbage is a fish taco staple, but red cabbage has 6 times more antioxidants than green, and green cabbage is still one of our most nutritious vegetables. Yogurt chipotle sauce adds a creamy, spicy kick. Freeze leftover chipotle peppers in an airtight container. Pickled onions add tangy crunch. All that and they are ready in 30 minutes. Cooks Tip: Chipotle Peppers are smoked jalapenos. Freeze the leftovers. I lay them on waxed paper and spoon adobo sauce over top. Freeze airtight in glass or plastic. You can break off pepper and sauce when your next recipe calls for them. Super good-for-you ingredients that are some kind of taco deliciousness. 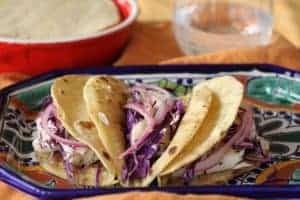 Yogurt chipotle crema and pickled onions make these Fish Tacos a recipe to make again and again. All that in 30 minutes! Pickle the onions: In a small glass or stainless steel bowl, combine red onion and vinegar in a small glass or stainless steel bowl. Set aside, stir them occasionally, for the 20-30 minutes you are preparing dinner. Store leftovers in refrigerator, covered for a couple of weeks. Crema: In a separate bowl, combine yogurt and chipotle. Set aside. Fish: Place fish on baking sheet. Rub olive oil and herbs over fish. Bake until just cooked through and fish turns opaque, about 10 minutes per inch. 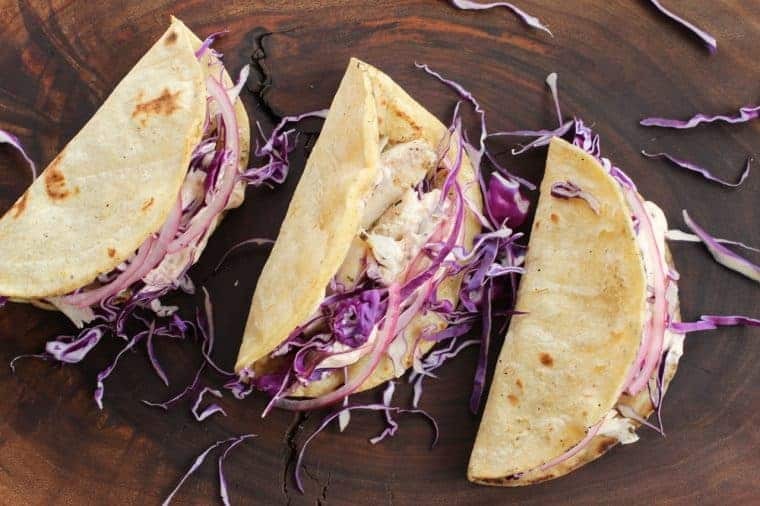 Tacos: Layer tortillas with fish pieces, cabbage, pickled onion and chipotle crema. Squeeze lime juice over top. Chipotle Peppers are smoked jalapenos. Freeze the leftovers. I lay them on waxed paper and spoon adobo sauce over top. Freeze airtight in glass or plastic. You can break off pepper and sauce when your next recipe calls for them. Let’s see what Taco Tuesday tastes like to my fellow Recipe Redux bloggers!